ALMOST a quarter-century’s service to Rally Australia has been recognised with Deputy Clerk of Course Peter Macneall being inducted into the Australian Rally Hall of Fame. Macneall was among eight leading rally identities inducted at a ceremony in Canberra last week preceding the National Capital Rally. 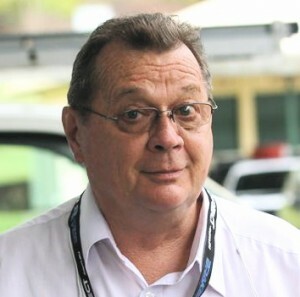 The West Australian resident started his sporting career as a navigator, winning his State championship in 1978, 1980 and 1987, but turned to rally administration when Rally Australia was founded in Perth in 1988, initially as an FIA Asia Pacific round then from 1989 as an FIA World Rally Championship event. 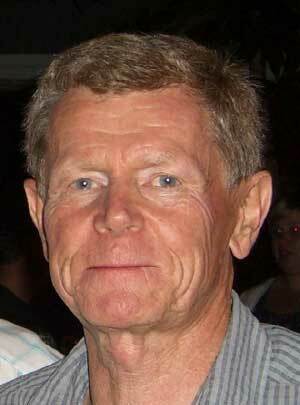 He has served on the organising committee of every Rally Australia. The 2015 event will be his 24th and he’ll again occupy the role of Deputy Clerk of Course. In 1993 Macneall became a member of the National Rally Committee, now ARCOM, and through FIA delegate Garry Connelly became involved in several overseas rallies as FIA observer. In 2000 he became the Australian Rally Championship’s Sporting Director, a position he still holds, and in 2004 Course Checker for the Japanese world championship round that ran for the next seven years. He was the CAMS course checker for the 20,000 km Mobil 1 Round Australia Trial in 1995, but ended up writing many of the instructions he was meant to be checking. His constructive approach made a great contribution to what was eventually a very successful event. Firmly locked into rally administration, Peter has been a member of both the FIA World Rally Championship and the FIA Rallies Commission and is currently a member of the FIA Asia Pacific Rally Championship executive.